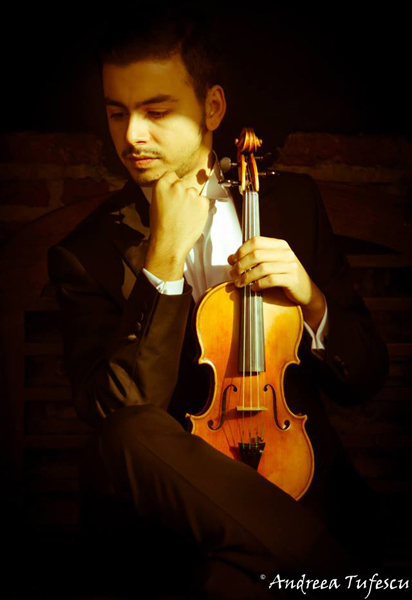 Emre Engin started playing the violin at the Uludağ University State Conservatory with Özgür Özkök. He since has had a chance to have lessons from a number of outstanding violinists including Cihat Aşkın, Juri Zhislin, Eduard Grach, Patty Kopec, Shlomo Mintz, Vadim Gluzman, Ani Schnarch and Jan Repko. He finished his bachelor of music with a "First Class" diploma at the Royal College of Music, where he studied with Prof. Itzhak Rashkovsky and was kindly supported by the Yehudi Menuhin Award and Talent Unlimited Foundation. 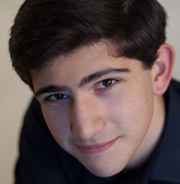 Emre is currently pursuing his master’s degree at Manhattan School of Music with Maestro Pinchas Zukerman and Patty Kopec with full scholarship. 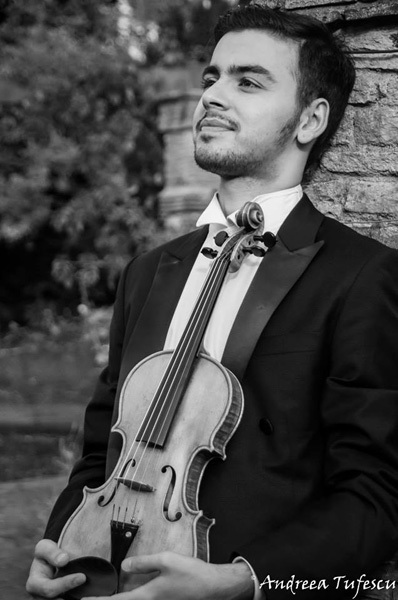 Emre has participated in many music festivals such as Keshet Eilon, New Virtuosi, London Britten Festival, Istanbul Music Festival and Tunusia Young Virtuoso Festival. Emre gave his concerto debut at the age of 10 performing Bach’s A minor Concerto with orchestra on a concert tour in Turkey. He has played as a soloist with numerous orchestras such as Uludag University State Conservatory Symphony Orchestra, Bursa State Symphony Orchestra, Bursa Sinfonietta, Samsun State Opera and Ballet Symphony Orchestra, Istanbul MIAM Chamber Orchestra, Istanbul State Conservatory Symphony Orchestra, Eskisehir Symphony Orchestra and Ankara ADK-DER Presidential Symphony Orchestra. In 2012, he won the International Istanbul Music Festival Violin Competition and was awarded the title of “Young Musician of the Year”. In 2014, he won the first prize at the International Presidential Symphony Orchestra Ilhan Ozsoy Violin Competition in Ankara. 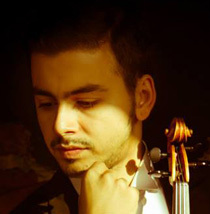 Emre, who has appeared as a performer in many prestigious venues such as Cemal Reşit Rey Concert hall, MATP Madrid, Sureyya Opera House, Tel Aviv Opera House, London Royal Festival Hall, London Britten Theatre, Steinway Hall, V&A Concert House, St. James Church and St. Pancras Church, is a keen chamber musician and has been working and giving concerts with his trio called “Saubat” both in the UK and abroad. Emre has just been chosen among the artists in the Canada National Arts Centre Young Artist Programme Roster for 2015. His upcoming concerts include Max Bruch violin concerto with Eskisehir Symphony Orchestra and Presidential Symphony Orchestra.